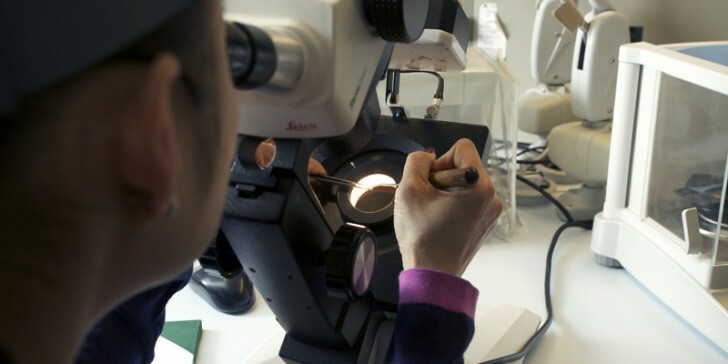 We are very proud of the fact that all of our bridal rings are Made in England. Virtually each and every bridal suite is hand-finished in our London workshop, recently tripled in size to meet demand and ensure quality control is kept to our exacting standards. 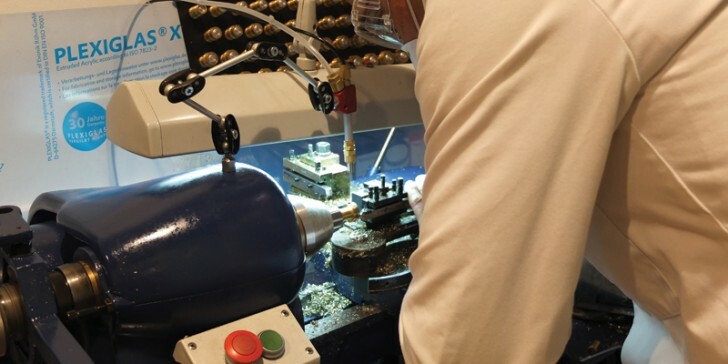 Our production methods include both casting and CNC. Mounting. 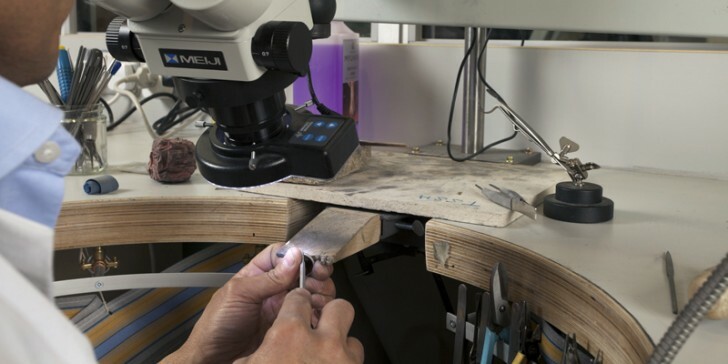 On all castings in-house, as much of the honeycomb surface skin as possible is removed by mounting under a microscope. Diamond Sorting. We offer only AGS ‘000’ or GIA ‘Excellent’ cut rated diamonds as our solitaire centre stone options. Diamond Setting. 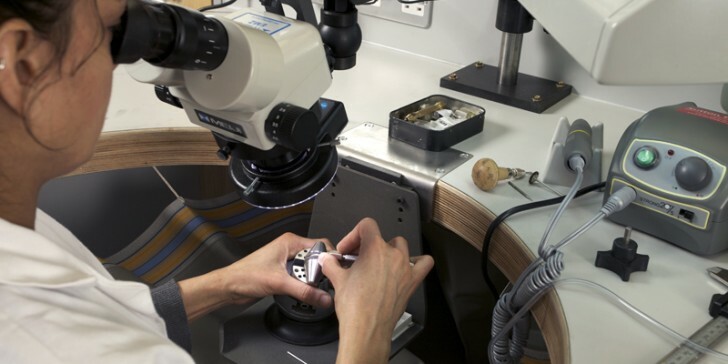 All diamond setting in-house is done under microscope to ensure unparalleled accuracy. Patterning. Precisely milled CNC blanks are patterned by hand using a Benzinger lathe.